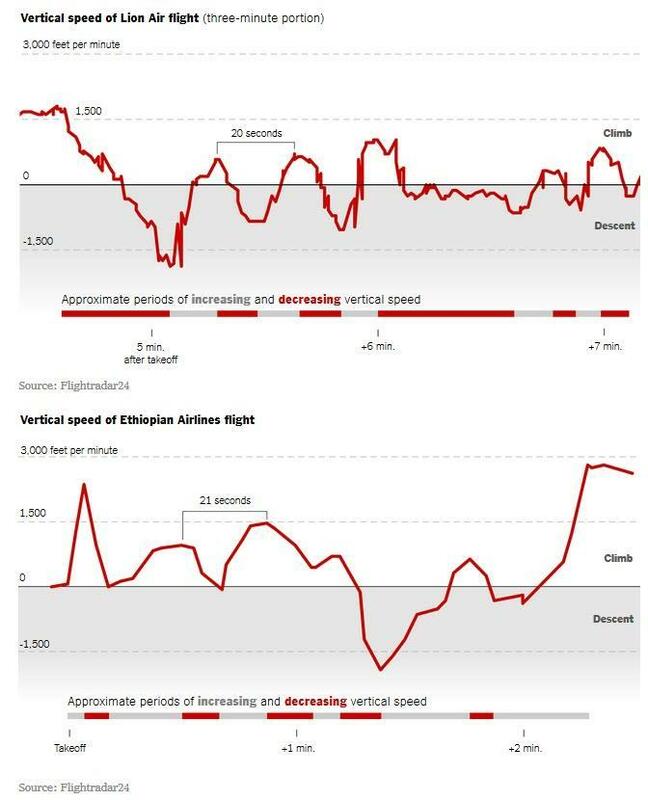 Having seen the satellite-based trajectories of the Ethiopian Airlines Boeing 737 Max jetliner before its crash, it was clear, as one experienced pilot noted, that "something was extraordinarily wrong." 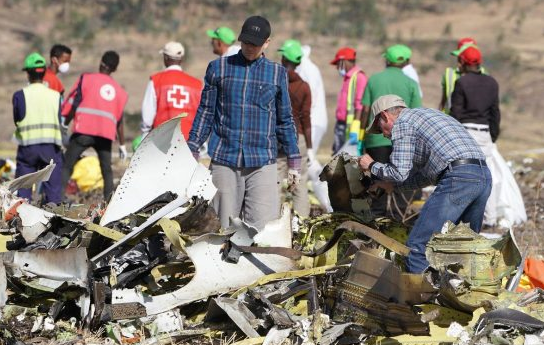 The so-called jackscrew, used to set the trim that raises and lowers the plane's nose, indicates the jet was configured to dive, based on a preliminary review, according to a person familiar with the investigation. The evidence helped convince U.S. regulators to ground the model, said the person, who requested anonymity to discuss the inquiry. The jackscrew, combined with a newly obtained satellite flight track of the plane, convinced the FAA that there were similarities to the Oct. 29 crash of the same Max model off the coast of Indonesia. 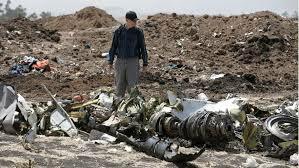 In the earlier accident, a safety feature on the Boeing aircraft was repeatedly trying to put the plane into a dive as a result of a malfunction.